As a conscious consumer, you might already know what's in your make-up, who makes your clothes and where your carrots come from. But have you ever thought about your light bulbs the same way you do about those life essentials? The light bulbs you choose for your home can have a huge impact on your carbon footprint. Here, we break down some of the factors to help you make the right choice. What’s the difference between LED and incandescent bulbs I hear you ask? The way LEDs (Light-emitting diodes) convert electricity into light is very different from incandescent lighting. As electrons travel along our LED filaments, they pass through semiconductors, which convert the energy into light. This produces only a very small amount of heat - mostly light. By comparison, incandescent lighting requires electrons to force their way along narrow wires, heating the wire up until it glows red hot. This wastes 90% of the energy as heat! 1. a light-emitting diode (a semiconductor diode which glows when a voltage is applied). "light sources can be fluorescent tubes, optical fibres, or LEDs"
​light-emitting diode: a device that produces a light, especially on electronic equipment. 1. emitting light as a result of being heated. Why are Tala bulbs better for the environment? 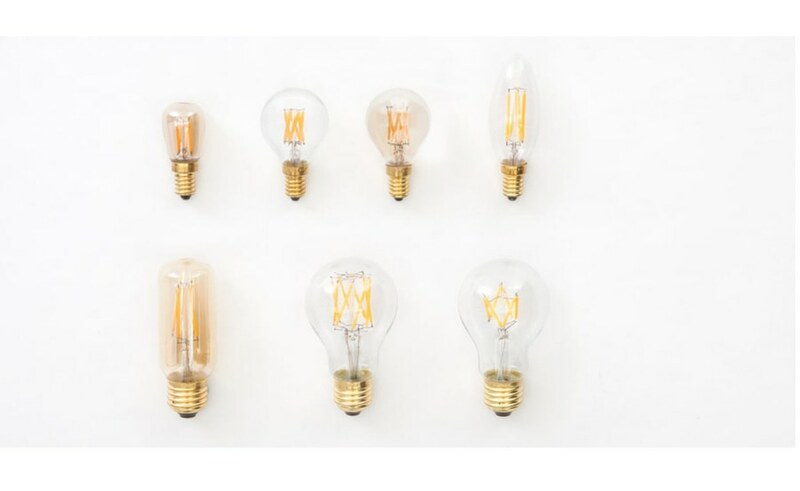 Tala bulbs only use 10% of the energy required by their incandescent counterparts. Over its life time, using a Tala bulb instead of a traditional incandescent prevents 1 tonne of CO2 from being released into the atmosphere. One Tala bulb is also able to do the work of roughly 25 incandescent bulbs over its lifetime. This is because they last around 10-15 years. Imagine all of the material waste you can save in a century and how much you will be benefiting the environment and most of all your own household sustainability credentials. Why do I need a Tala bulb in my home? Our lights produce a warm, instant light (yes, they’re also dimmable), that perfectly imitates the warmth of the original Edison bulb. Your Tala bulb will pay for itself in 6-9 months and help decrease your energy bills instantly - no joke! What’s a cool fact about a Tala bulb? Our components are carefully chosen and purposefully handmade for the quality and design of our products. How much do Tala Bulbs cost? Our bulbs start at £11.00 for a classic, everyday bulb. The Feature and Design bulbs range from around £25-£129 retail. 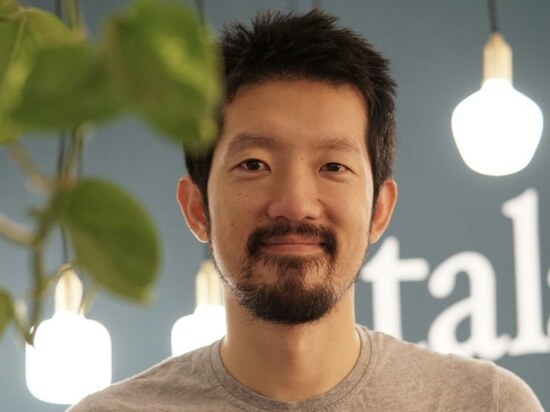 If you are ready to switch off your incandescents and turn on your LEDs you can find us on our website talaled.com, or in Heal’s, John Lewis, Selfridges, Aria, & Anthropologie. 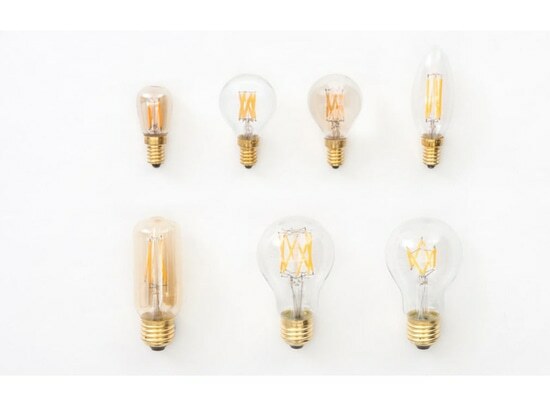 ​Super cool fact: We ensure that our bulbs don’t flicker (even when paired with dimmers).. So hopefully there’ll be no more spooky occurrences in your home.. or will there? Kilowatt - a measure of one thousand watts of electrical power. Ampere / Amp - a unit of electric current equal to a flow of one coulomb per second. Lumen - a measure of the total quantity of visible light emitted by a source. Filament - a conducting wire or thread with a high melting point, forming part of an electric bulb or thermionic valve and heated or made incandescent by an electric current. Watts - the rate of consumption of energy in an electric circuit where the potential difference is one volt and the current one ampere. Voltage - electromotive force or potential difference expressed in volts. CRI - Colour Rendering Index - a quantitative measure of the ability of a light source to reveal the colours of various objects faithfully, in comparison with an ideal or natural light source. 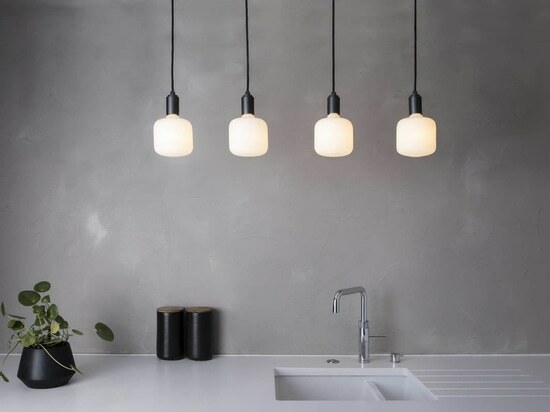 The Graphite Pendant has been a long time coming and we are so excited to be adding a missing piece to the Porcelain range. Until now we have focused on the purity and robust qualities of wooden and brass materials for our products. However, the time has come to roll out the red carpet to a new textured, futuristic minimalism.